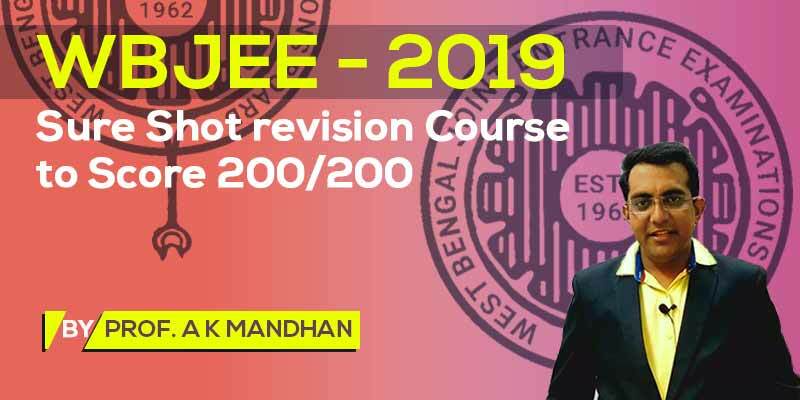 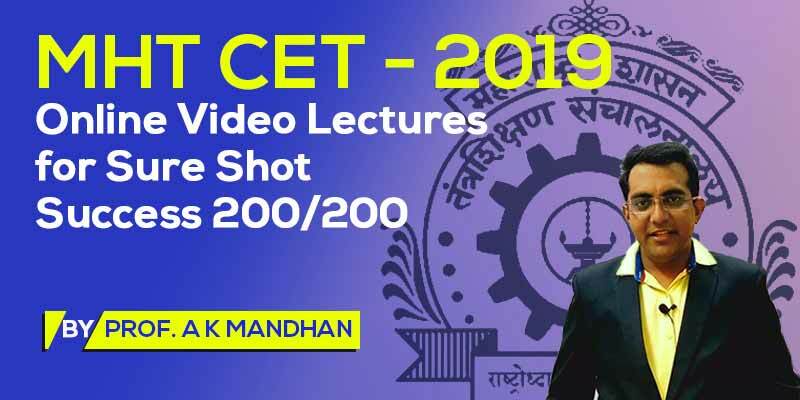 Vidyakul presents MHT CET - Online Video Lectures for Sure Shot Success 200/200 prepared by Prof. A.K. 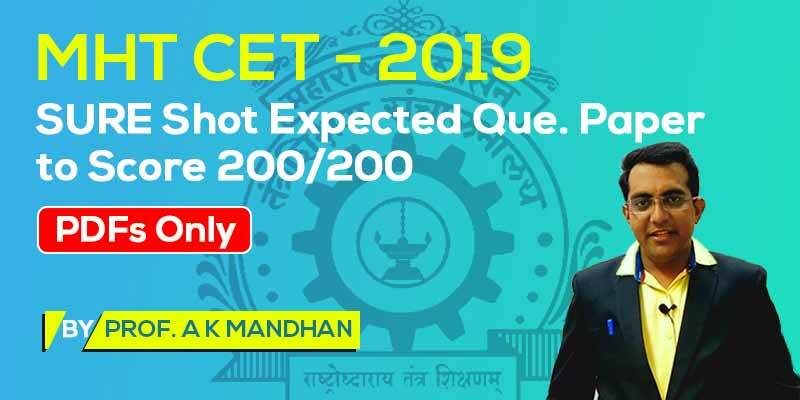 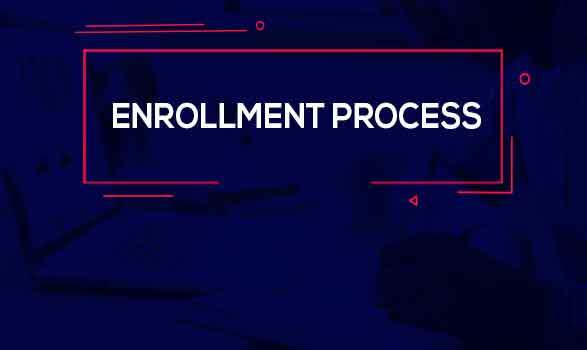 Mandhan Sir, for students appearing in any Common Entrance test conducted by the Government of Maharashtra. 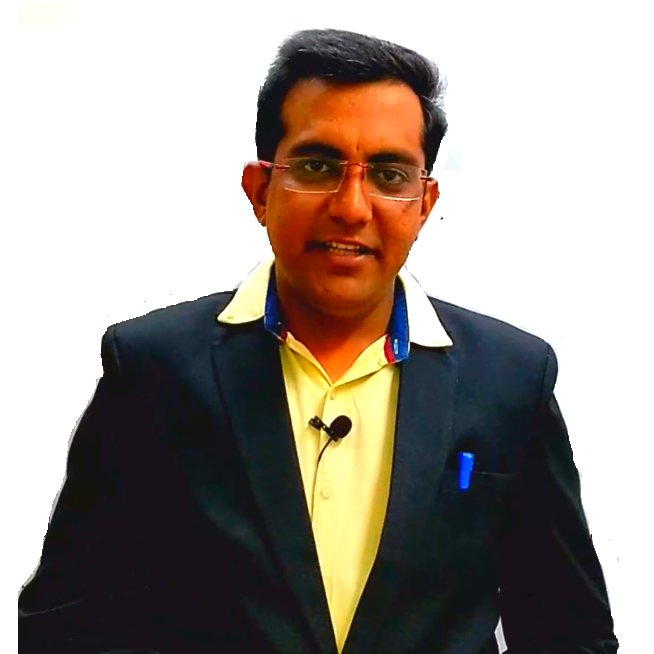 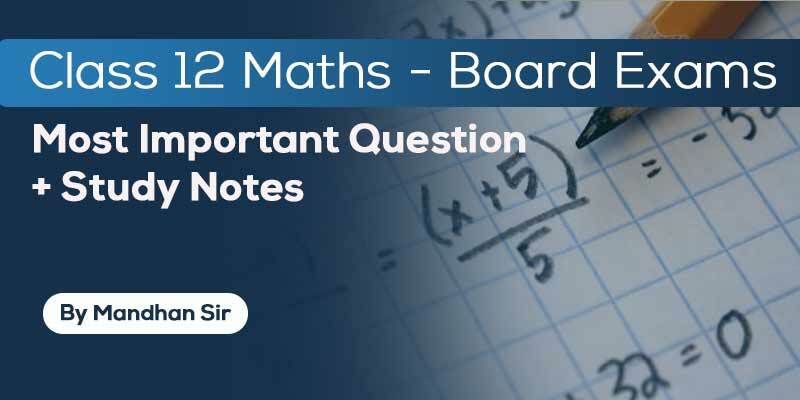 These videos are based on the his knowledge and more than 10 years of teaching experience.